The 9:45 performance on October 10 is SOLD OUT! Literature and music have much in common. 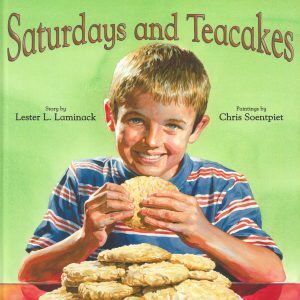 We’ve teamed up with Stark Library and community libraries in selecting the One Book One Community books – Saturdays and Teacakes by Lester Laminack and Teacakes for Tosh by Kelly Starling Lyons – to demonstrate how themes in literature can also be reflected through music. 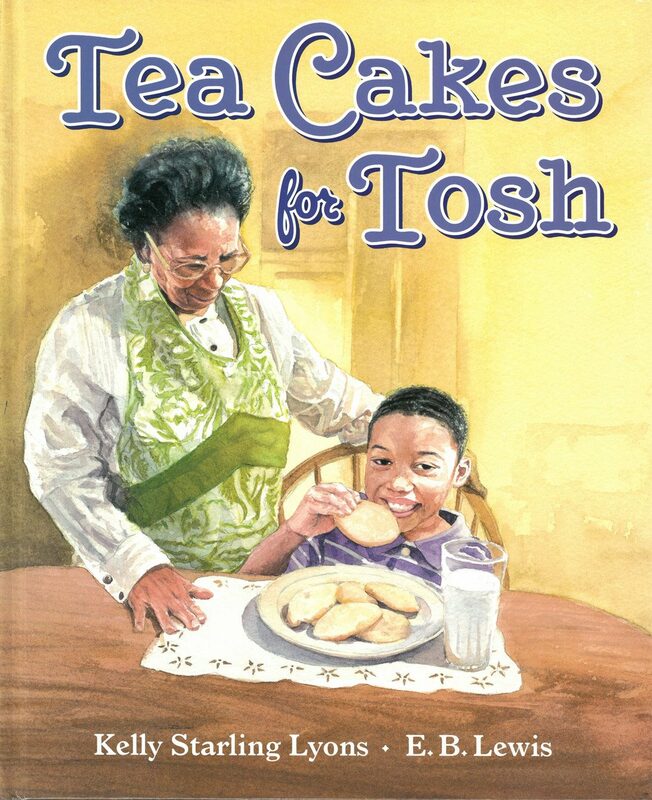 Guided by the books, we explore relevant topics such as food, family and kindness. Open to school groups and the general public.